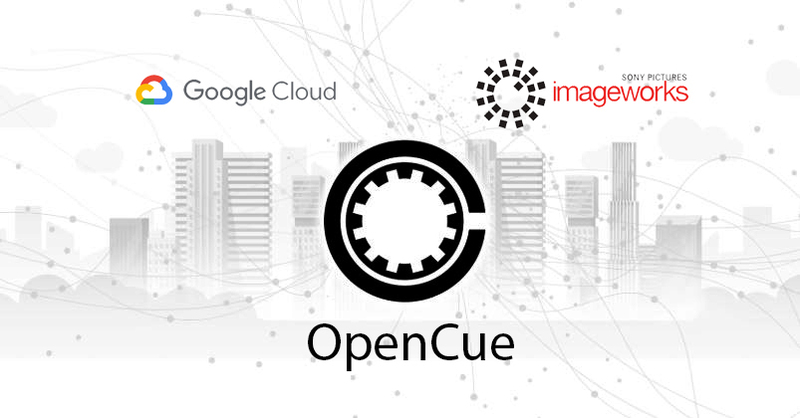 Google, in partnership with Sony Pictures Imageworks, released OpenCue, an open source render manger for visual effects. OpenCue does not handle the rendering directly, but provides tools to schedule jobs in local and cloud-based rendering farms. This tool developed internally in Sony Pictures Imageworks, which is a visual effects and computer animation company, and it uses Google Cloud Platform to handle visual effects workloads. Google said in a blog post about OpenCue “It is a high-performance render manager specifically built for the needs of the visual effects and animation industry”.